We are delighted to be bringing Michael Cassidy back to Inverness following on the success of his recent jaunt with Colin Macleod he is coming to the Highlands as part of a headline Scottish tour. Michael will play The Tooth & Claw in Inverness on Friday 23rd November with support from Highland singer songwriter, Bethany Wappler. 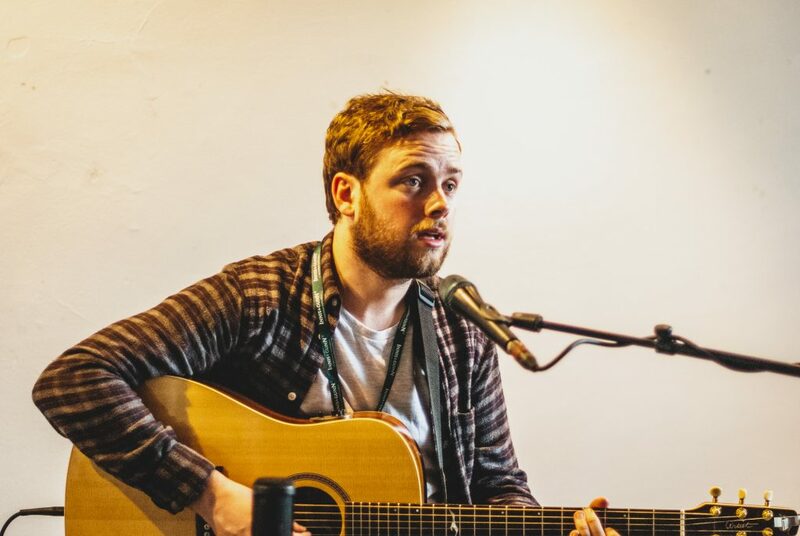 Michael Cassidy is a Glasgow-based singer/songwriter whose brand of acoustic folk is characterised by his fragile, tender voice and intimate lyrics – all delivered in his distinctive Scottish brogue. He cites a great variety of influences including folk heavyweights Rufus Wainwright and John Martyn, along with the Traditional-Scottish music he was raised on. In support of the release of his debut album ‘ My Electric Heart’ in 2015 – Michael toured extensively including support slots with Ben Howard, Nathaniel Rateliff and Amy MacDonald. Michael was also awarded the Gerry Rafferty songwriting prize in 2012 for his track ‘The Men Who Stood Beside Me In The War’. Currently touring in support of a brand new EP ‘I Never Made It’, Michael recently embarked on a Highlands and Islands tour in September 2018 with Colin MacLeod, playing to sold out audiences in Orkney, Stornoway, North Uist & many more. Bethany Wappler has been writing and performing professionally since the age of 17, touring the UK several times before releasing her debut EP, Moments last year. This year has already seen her invited to perform at Glasgow’s Celtic Connections on Campus, and Groove Cairngorm ahead of the release of her new EP, Battles, (OUT NOW). She has gone on to promote her music in various venues throughout Scotland and this summer made her debut at the festivals; Perth Songwriters and Belladrum Tartan Heart. Bethany’s music is elegant and evocative, and with comparisons being made to Gabrielle Aplin and Birdy, 2018 is set to be a big year for the young singer-songwriter. 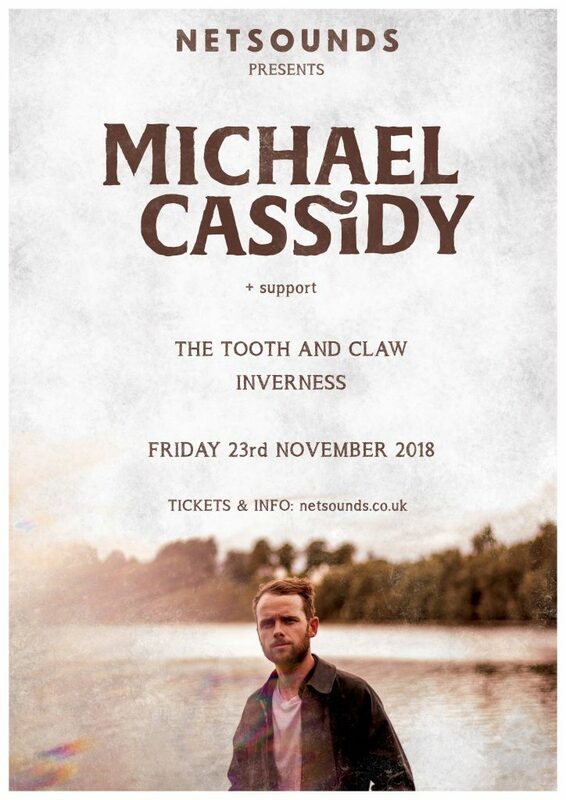 Tickets for Michael Cassidy at Tooth & Claw, Inverness available here. Follow our Facebook event here.